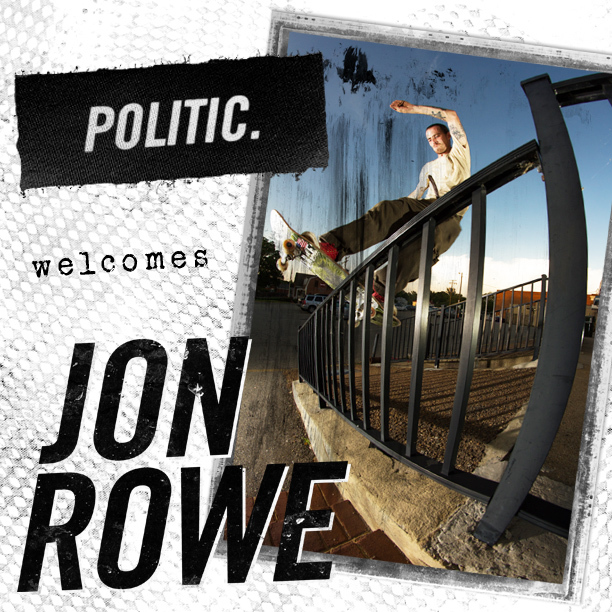 There comes a time in history when a collaboration such as this, between the Genius’ that have brought you your favorite classic underground skate videos of today, remind you that there is an insufficient amount of evidence to prove that we are on the decline of civilization, but rather that the start of the wholeness of humanity has just begun. We have just began to scratch the surface of consciousness. Here is the proof. Enjouy. 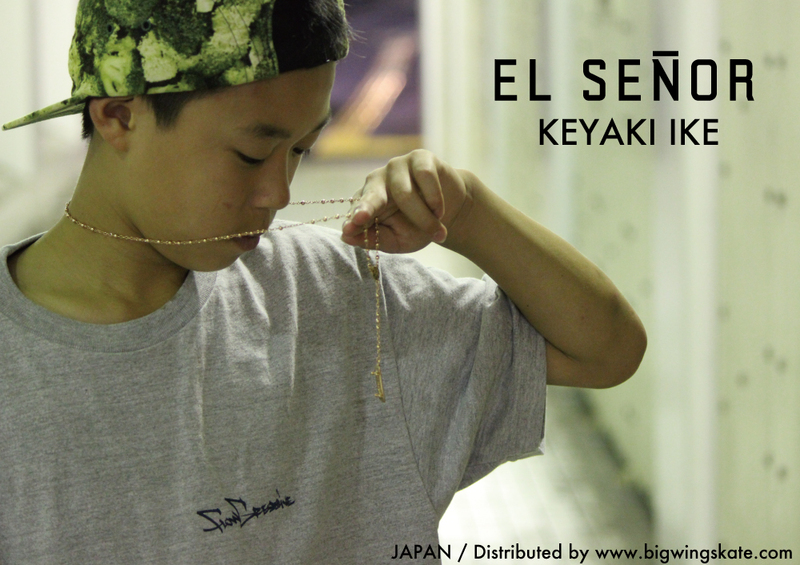 Keyaki Ike on ELSENOR New York.